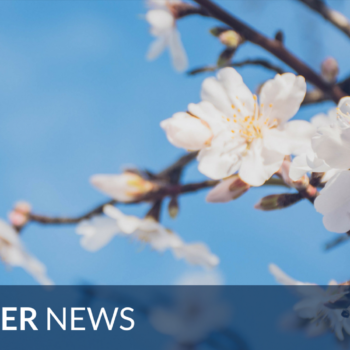 Note: This post is a guest blog written by Bilingual Community Liaison Ingrid Montenegro of Fulton County Schools. Montenegro and SupportEd President Diane Staehr Fenner met at the Kennesaw State University 2018 ESOL Conference. the top five states with the highest poverty and illiteracy levels in the entire country. In this blog post, I’ll share our story of how we turned around our Latino families’ engagement and became a National PTA School of Excellence. 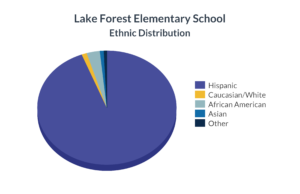 Poverty, including lack of basic services such as healthcare and education, has characterized the lifestyle of most of the families of Lake Forest students for a long time. When they emigrated to the United States, they not only had to face the language barrier, but also the cultural change and the challenge of integrating themselves into a new way of life. They also had to integrate their children into the U.S. educational system, where parents are involved in the educational process (a difference from Mexico), and participate in decision making that directly impacts the quality of the services offered by the schools. When it comes to invitations or calls to participate in organizations such as Parent Teacher Association (PTA), Parent Teacher Organization (PTO) or School Governing Council, Latino parents tend to react with a high level of what seems like resistance, due to fear of not understanding or not speaking enough English. They also tend to feel a sense of incapacity. This leads to self-segregation, to the point of sabotaging their opportunity to take part or express themselves in meetings that involve leadership roles. Actions as simple as raising ideas or giving solutions to any problem are usually considered too risky for them. Even individuals who have lived in the United States for many years and who understand and speak English fluently may feel very insecure and even uncomfortable expressing their opinions. They may feel that they do not measure up due to their lack of education, or they may claim that their English is not good enough. Therefore, they may think that nothing they’d say will be taken into consideration. Although all the factors were against Lake Forest to create a Parent Teacher Association due to the lack of parental involvement at the time, the founding principal, against all predictions, laid the foundation for the first and incipient PTA. 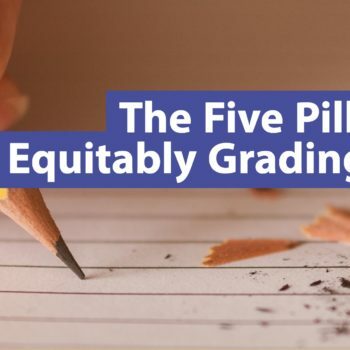 For the first five years, the board of directors consisted of one American mother, one bilingual father, and teachers and staff members of the school, including me. After a while, the only two parents who had been part of the PTA resigned from their positions when they reached the maximum number of years that they could serve on the board of directors. On the staff side, the workload that was already heavy with the day to day functioning of an elementary school, coupled with PTA membership responsibility, made the cargo untenable. In the author’s context, “American” indicates American-born and/or native English-speaking. Already tired and frustrated at this point, I decided to take on the challenge of restructuring the PTA board of directors. I began by inviting some of the most active and uninhibited parent volunteers. 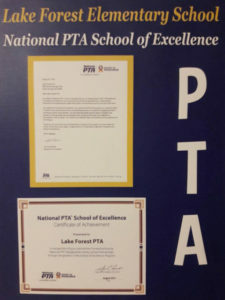 More than an invitation, it was a desperate call and an ultimatum, “Either you (parents) take leadership positions on the PTA board, or the organization will have to close at Lake Forest.” The response of each person at the beginning was mostly negative and pessimistic. They told me, “I do not know what to do, I will not be able to, I do not have time,” and many more excuses. To convince them all, I promised that I would stay and work side by side with them. I told them that together we would learn everything we needed to make our organization work and grow. I started by offering leadership and protocol classes with the help of a Latino community leader. Little by little, with successes and failures, the pioneer Latino parents started organizing their first fundraising events and leading their own board meetings. We succeeded in inspiring and empowering those first five scared and highly unmotivated parents who believed that their ideas and voices would have no reach or power. Today, I give testimony to having on board twelve Latino parents who actively serve in leadership positions on the Lake Forest PTA Board. How did I do it? Well, I believe in perseverance, and I am certain that each individual has the ability and the right to develop their talents, regardless of their home language, social status, or schooling level. I also believe that barriers and paradigms can be broken down, inspired by the belief in a common good, and armed with only one tool: the knowledge that when there is a will, there is a way! Undocumented low-income Latino parents in the United States, like all parents in the world, want the best for their children, but sometimes they aren’t aware of how education can be the key to getting out of poverty. They might be convinced that college is a difficult dream for their children to reach, and they tend to be paralyzed by the fear of their immigration status. Our job as educators is to give them the tools to empower them, to teach them how to participate actively in their children’s education, and to instill in them the certainty that there is no one with more influence to inspire and motivate their children than themselves. After all, parents are our first teachers in life. Author Bio: My name is Ingrid Montenegro. I was born, raised, and educated in Venezuela, and I became a citizen of the United States in 2015. I am the first college graduate in my family and my bachelor’s degree is in Business Administration. I am a mother of a 14-year-old young man, and Atlanta has been my home for the past 23 years. I have worked as the Bilingual Community Liaison for Fulton County Schools since 2009. 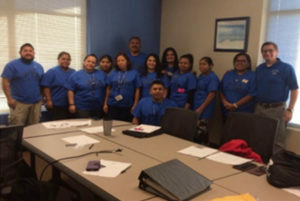 I also work part-time as a Parent Liaison for two non-profit organizations (La Amistad and Horizons) that academically support Latino and other minority children. I love my job and getting the resources to support children’s education in my community is my passion. You can connect with me on Twitter at @montenegrofcs or by email at Montenegro@fultonschools.org.